Songwriter and songstress Aisling has already built a reputation as an enigmatic performer and artist in the London scene. Now she steps into the arena of radio presenting on Delite Radio to share some of her much loved music collection throughout the years. 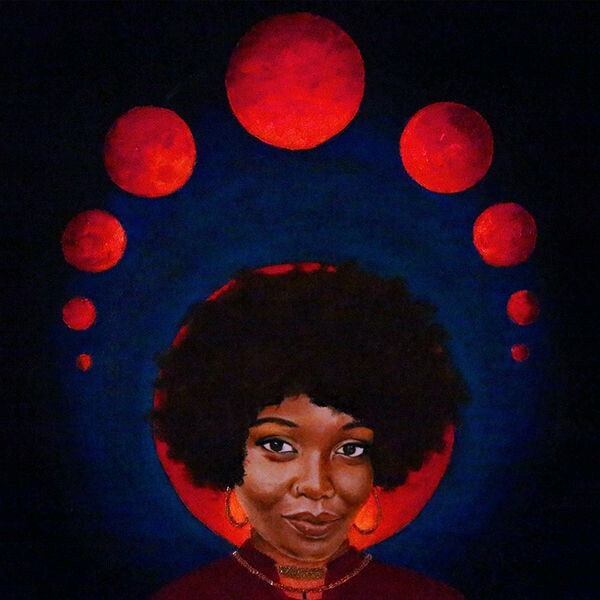 Expect to hear some of the classic Soul Funk and Jazz that helped to shape her musical education along with the music from pioneers of the London Broken Beat scene and rising stars from the UK and Worldwide, breaking new musical ground. All takes place every Thursday 11pm till 1am only on Delite Radio, Music you want to hear.